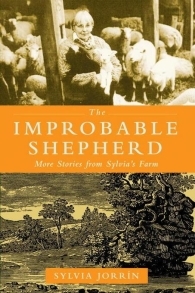 contains one my most favorite stories. "A naked baby, barely able to walk, becomes separated from its parents during an attack by a ferocious tiger, Shere Kahn. Adopted by a wolf pack and named Mowgli...", so opens this enchanting story. It is a perfect example of the best of Kipling’s writing. While I didn't hold the other stories with an equal interest, this one, for some reason gives me a feeling of comfort and touches my heart. It is exquisitely told. is as per usual of the series, engrossing and skillfully written. 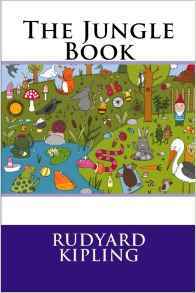 In it she engages Rudyard Kipling's Kim as a surprising element central to the story. King has extended the fictional Sherlock Holmes into the next aspect of his life. 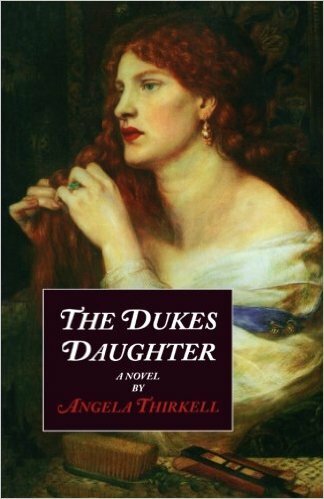 Withdrawn from his retirement by the introduction of a fifteen year old Oxford student, Mary Russell, the two embark on a partnership and eventual marriage that gives great scope for story telling. 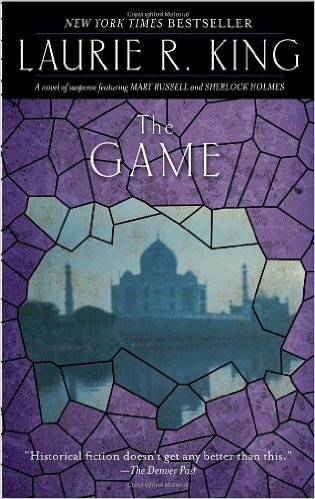 The Game takes place in India. The game referred to is the English occupation of said country and its conflict with Russia's intent on the same goal. It is one of the best of the series. is one of my favorite's of this most beloved Barsetshire series. Thirkell touches gently on the issue of social class in England in the thirties through 1960 in very subtle ways. England's upper classes had begun to deteriorate financially even before the first world war. This was in part due to the importation of cheap grain and corn from the United States. Their farms could not compete with ours; large estates began to be broken up. People moved from the country to the cities. The aristocracy began to live in the servant's quarters of their mansions and rented the rest to emerging corporations that were taking over the economy. The Duke's daughter drove a shabby car, fast, and accepted her circumstances with admirable class. She had been an ambulance driver during the war and was famous for her fearlessness on the road. 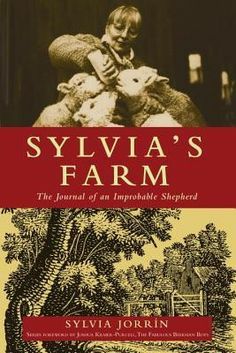 The story is a good one involving many old friends, and as most of Thirkell's work, is a love story and a social commentary of its time. For a visit to a world secure in its values, where ultimately all works out. I recommend nothing better. 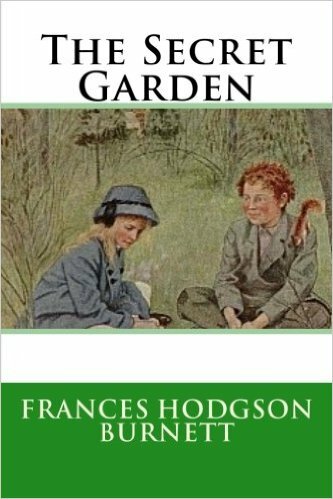 The summer that I was seven and a half, when I first read The Secret Garden my father brought me home from the library a little after 12:30. I read without interruption all afternoon. My mother periodically brought into my room a plate of Ritz crackers spread with cream cheese. It was after seven in the evening that I finished the book. It was the first time my mother didn't make me join the family for supper. So, I think this book influenced my life more profoundly than anything else I have ever read. I customarily re-read it almost once a year. All of the characters have a special meaning to me but it is the garden that has had a special place in my heart, and has most affected my heart, mind and soul. I still experience the sense of wonder as did Mary and Colin when I first see, each year, the evening daffodils & jonquils in my own piece of earth. 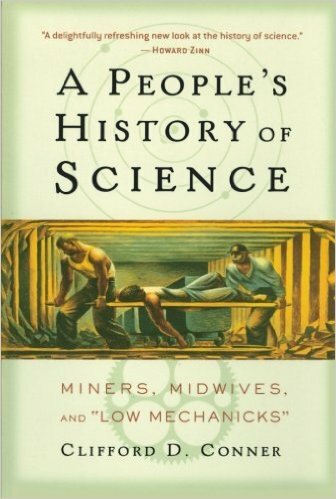 Conner demystified science by essentially exploring the true origins of its discoveries that have revolutionized human life attributed to the authorship of an intellectual elite rather than the artisans, craftsmen, farmers and sailors who saw to it they evolved into an exactitude. Many, if not most of them, have remained unidentified. However, their gifts linger on. The author fascinates thus leading the reader to want to explore his extensive bibliography. I've always been afraid of the vast Pacific ocean. Conner writes about the people who sailed across it, island to island, great distances, without compasses or navigational equipment, learning to identify and understand the swells of the ocean, the stress, and the movement of the air. And that is only one chapter in this remarkable book. Were I in money, I'd buy it for several of my friends and family. A five star review. Please include a detailed note with your requested inscription. USPS Priority Mail shipping is included.